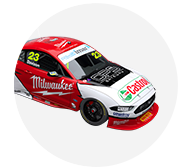 Tickford Racing boss Tim Edwards says the team was 'a bit disappointed' with having three of its Mustangs in the top six in Sunday's Phillip Island race. 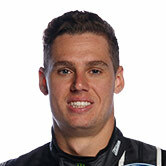 The Ford squad started 2019 strongly after a lacklustre '18, with podiums in five of the first six races including an Albert Park victory for Chaz Mostert. Symmons Plains remained its nemesis, with a best race result of ninth, but the Mustangs were up the order again at the WD-40 Phillip Island SuperSprint. 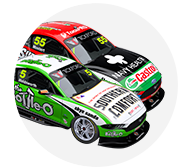 Fifth on Saturday for Mostert was followed by a sweep of fourth-to-sixth on Sunday, with Will Davison, Mostert and Cameron Waters. 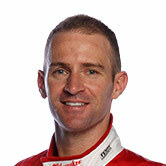 Davison finished the 45-lap race 5.8986 seconds behind victor Fabian Coulthard, whose Shell V-Power Racing grabbed a Mustang one-two each day. "We don't want to be just consistent," Edwards said. "We don't come here to finish fourth, fifth and sixth, we come here to finish first, second, third and fourth. "Obviously everyone is a bit disappointed with the result, good haul of points, but we still expect more of ourselves. "We'll have a good debrief this week and try and figure out what we can do to improve it." 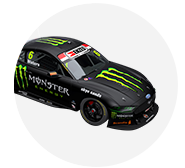 In 2018, Mostert was the top Tickford finisher at Phillip Island – and only driver in the top 10 – each day with fifth and eighth. 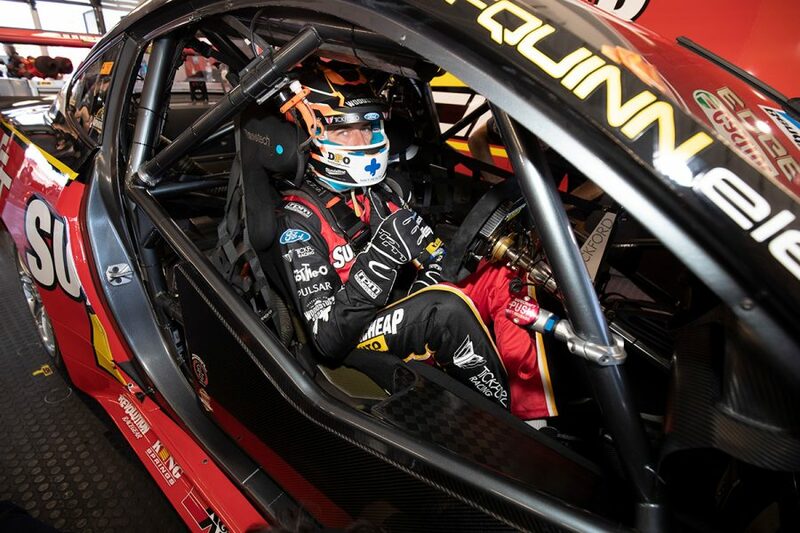 Mostert is the best of its 2019 quartet in the championship, sitting third, with Davison sixth, Waters 11th and Lee Holdsworth 15th. 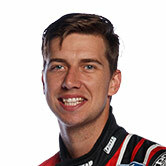 The Supercheap Auto Racing driver, though, knows there's more work to do. "Two top fives for the weekend is fantastic, it’s good for points, but I think we’re still behind the 8-ball," Mostert said. "There’s a lot of work to be done to get where we need to be, we’re leaving a lot of lap time on the board at the moment. "But it’s nice to get a couple good finishes and sort of reward the boys for all their hard work the last two weeks." A second non-score of the year for Waters came on Saturday at Phillip Island, following a clash with Shane van Gisbergen while trying to pass Rick Kelly for sixth. "[Saturday] was very disappointing, we lost a lot of points," he said. "But we had a calculated swing at it overnight to try and make the car better, and I think we kind of got there. "We missed the mark in some areas [on Sunday], but sixth is OK.
"We’re just continuing to learn the package we’ve got and how to make the most out of it." 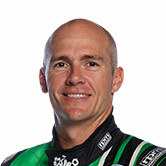 Holdsworth, meanwhile, was puzzled by his Phillip Island pace after a promising run through Friday practice.